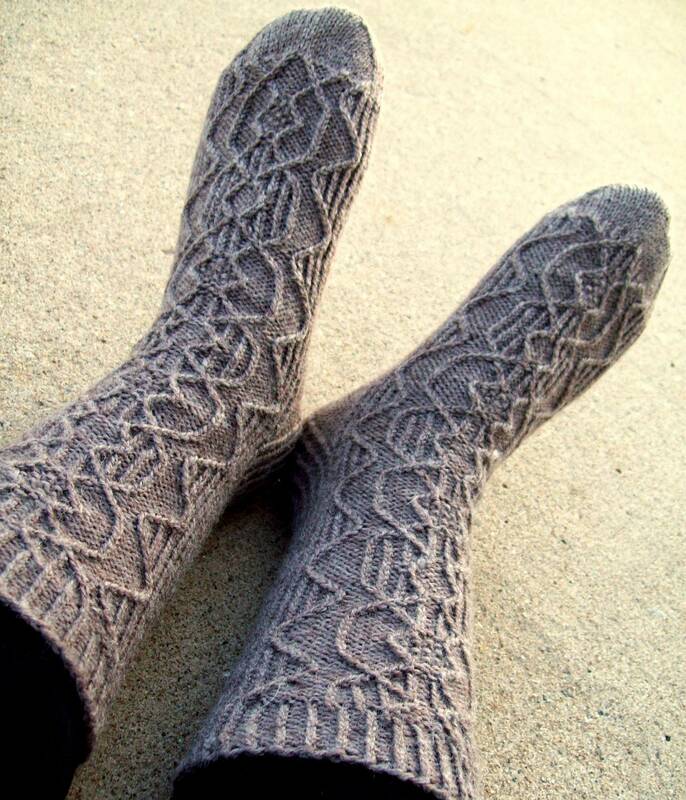 twisted ribbing for a stunning motif that is elegant for both men and women. 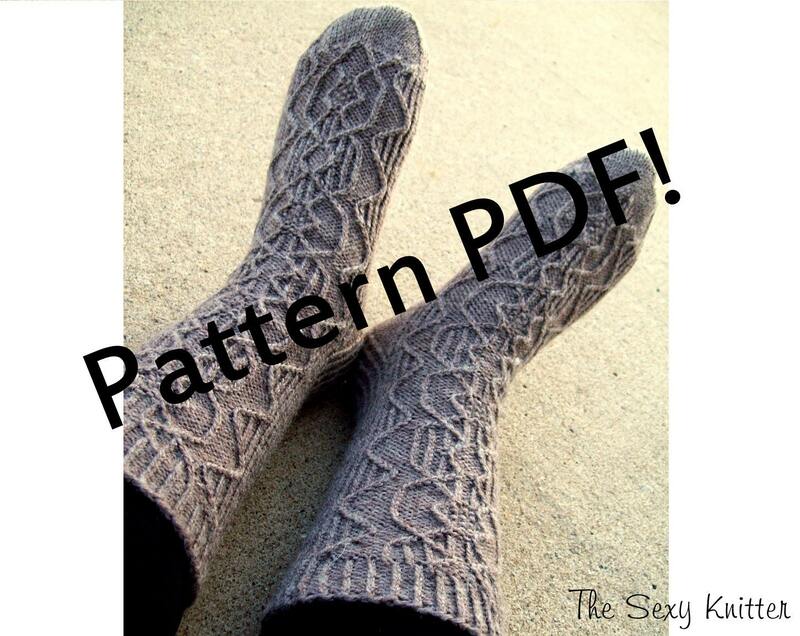 This 4-page PDF includes both charts and written instructions for the cable motif. 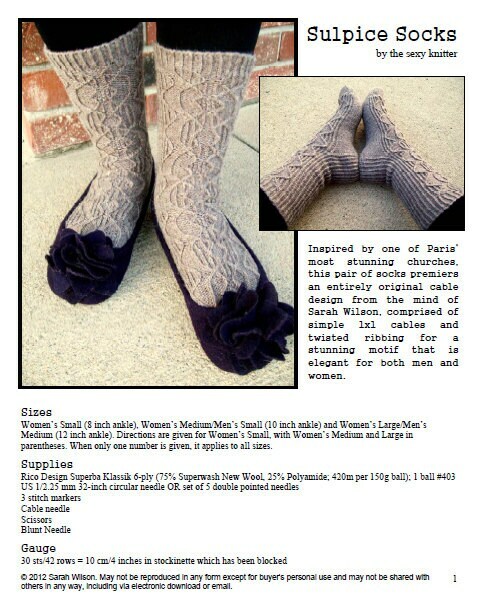 Women’s Small (8 inch ankle), Women’s Medium/Men’s Small (10 inch ankle) and Women’s Large/Men’s Medium (12 inch ankle).